Community members supporting suicide prevention activities in our city through fundraising challenges and in memory pages. Grassroots teaches suicide alertness and intervention skills to community members and professionals. Since 2006 we have trained over 5,000 people in suicide prevention and mental health. Together we can make our communities safer from suicide. Bow and Frit are friends who make up "Team Banana Fritters" and are taking part in a 50km trek as part of the South Coast Challenge. Bow and Frit both have a goal of raising £250 each through this challenge. The South Coast Challenge is on the 27th August 2016. You can find Bow's fundraising page here and Frit's fundraising page here. Mark, Paul, Andrew, Rob and Kevin are "Team Caveman" and are cycling 85 miles from Dublin to Wexford for Grassroots because they want to raise suicide prevention for their friend Rob. They have a goal of £2000 between them and the event is on the 17th September 2016. You can donate to Team Caveman by pressing here. 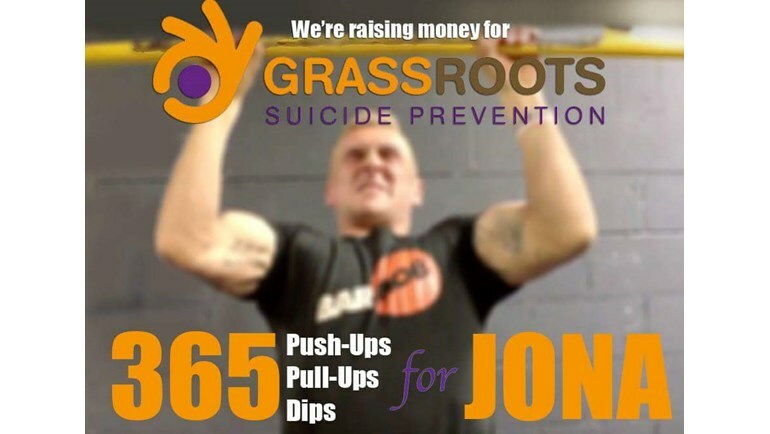 John is requesting donations for Grassroots as we are a charity his wife believed in. John's JustGiving page can be found here. Ellie King has recently finished her challenge, the Ram Run in memory of her Auntie. She managed to raise an impressive £520 from her goal of £300 and you can still donate to Ellie's fundraising page by clicking following this link. This JustGiving page has been set up to fundraise for Grassroots in memory of Dan Jenkins who sadly passed away on the 10th April 2016. You can donate here. Last Sunday, BarMob organised a suicide prevention fitness challenge event in memory of local man Jona. They each challenged themselves to 365 reps of a range of difficult weight/fitness exercises. They have managed to raise an incredible £592.76 so far, and there's still time to donate by simply clicking here. 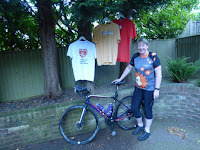 On July 20th, Rita Dingwall and her trusted bike "Evie" will start an epic four day cycle challenge in aid of Bike 4 Cancer, Grassroots Suicide Prevention, East Neuk Wheelchair Appeal and Age Concern Heathfield and District. 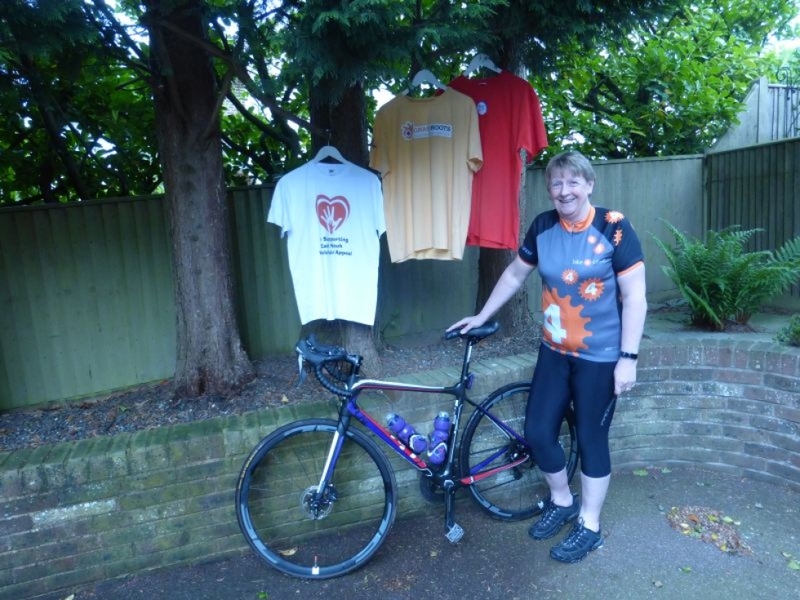 Rita will cover 95 miles on day one, 75 miles on her second day, 70 miles on the third day and will then cycle 60 miles to Paris on her final day! 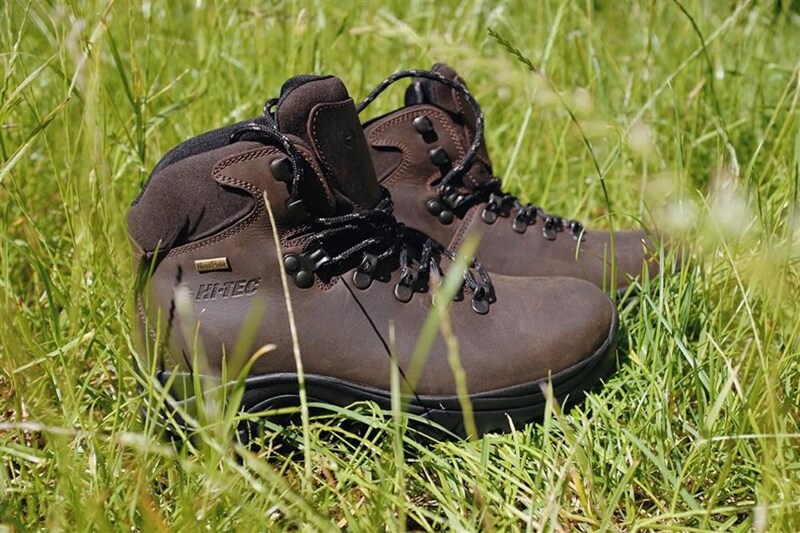 Please donate to Rita's adventure by clicking here.